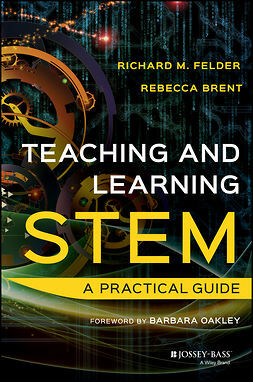 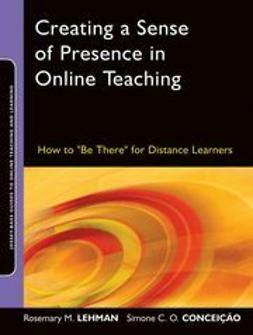 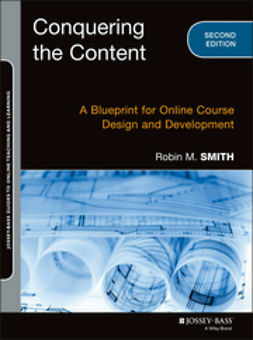 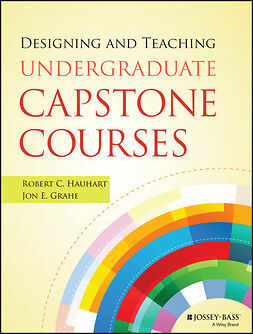 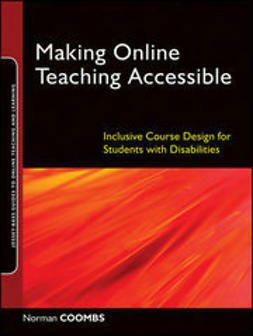 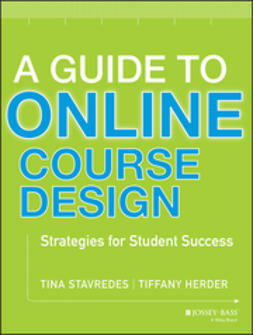 This book offers a much-needed resource for faculty and professional staff to build quality online courses by focusing on quality standards in instructional design and transparency in learning outcomes in the design of online courses. 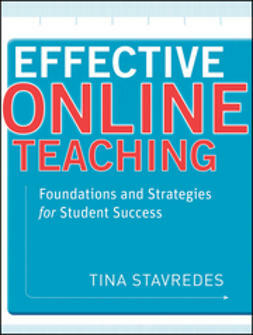 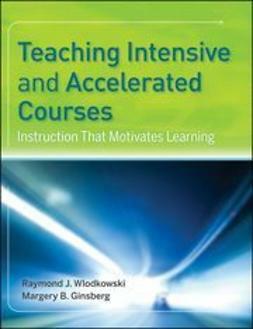 It includes effective instructional strategies to motivate online learners, help them become more self-directed, and develop academic skills to persist and successfully complete a program of study online. 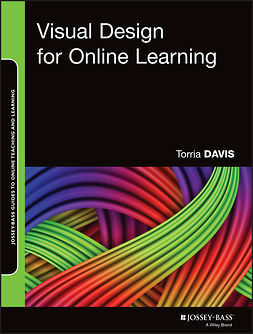 It also includes a more in-depth understanding of instructional design principles to support faculty as they move their face-to-face courses to the online environment.